Onyx is an exotic stone best known for the luxurious and elegant ambience that it creates in any setting. It is highly recommended for decorational purposes because of its striking gem-like properties, translucence and silky lustre. 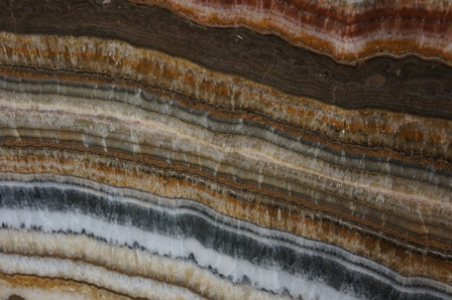 They are formed in caves as sedimentary stones. 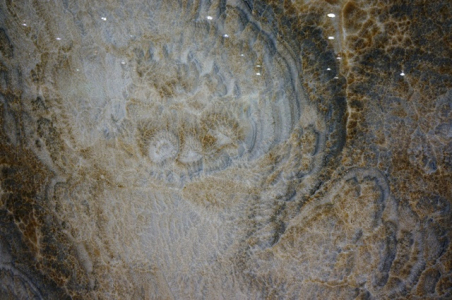 Explore more about this exotic and stunning stone at our physical facility in Atlanta, GA location.